Our design process begins with listening to our clients. The DCA Team brings expertise in developing the best processes for planning, designing and constructing public and private buildings, and other physical structures.  As a project manager, DCA is responsible for initiating, planning, executing, and properly closing the best possible projects for our clients. We work to ensure that our delivery teams achieve specific milestones and meet the success criteria the client has defined. Our unique relationships with state agencies and our strong network of building professionals to call on have become a tremendous asset on our clients’ projects. As a consultant, we guarantee to provide the best expert advice to those working in the public and private building sector. INTERESTED IN LEARNING MORE OR DISCUSSING YOUR PROJECT IDEAS? With DCA’s approach and preparation, the Galt Elementary School District, is very happy with the results. DCA has met and exceeded the district’s expectations with several projects. In my past work at Sacramento City USD where I oversaw over $200M in construction projects…I can say that DCA would be a partner I would seek for all size projects within a school district. The Roseville City School District went out for a design-build RFQ for a new elementary school in the spring of 2018. DCA separated themselves from the competition due to their ability to listen intently to our needs, seek feedback on their conceptual designs, and commit to meeting the strict timelines. The school design exceeded our expectations. Based on our experience, we look forward to partnering with DCA on future projects in the Roseville City School District. DCA has assisted us on several projects going back to 2014. They helped us successfully deliver out Prop 39 energy efficiency projects as well as the replacement of the main entry road to our campus…as the ‘new member’ of our team, they ‘jumped in,’ providing much needed leadership to our group of stakeholders and pre-existing consultants, which allowed us to deliver our projects on-time and within budget. Through a combination of technical expertise, collaboration and customer service, DCA helped us become one of the first small districts in California to gain funding approval for our Prop 39 projects…the DCA team exhibited first rate professionalism, excellent work ethic, and worked with successfully with Trustees and staff to maximize optimal service to our learning committee. 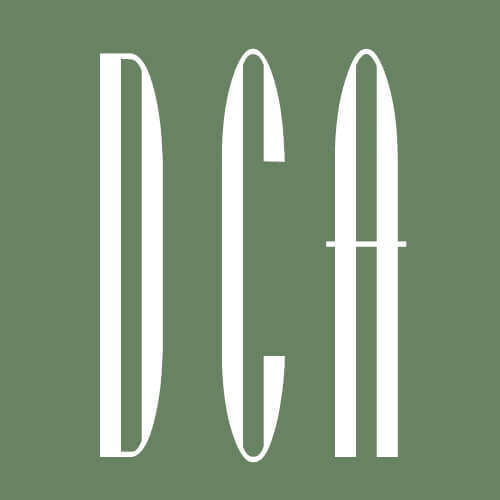 Over the past 25 years, DCA has been partnering with our District on a variety of projects…DCA has presented a level of professionalism, teamwork and creativity that we do not always experience with other architectural firms. The DCA team always listens and responds in a timely manner with solutions and options. This all-encompassing professionalism has made DCA a pleasure to work with—something we look forward to for many years to come. I have worked with Christina on three projects. She is very detail-oriented, and produces very tight and accurate documents. She also listens to what I need and focuses on my priorities. It was a pleasure working with DCA on the Jesse Sanchez projects. Their professionalism, knowledge, and understanding of the project and needs of the owner, and the ability to work hand in hand with the contractor created a successful project from the beginning. Their team was sensitive to the constraints of both the budget and time, continually pushing the project forward. Because this was a “fast-track” project, the quick attention and response we received from DCA on every issue made this project a huge success. Sharon Dilbeck, President | Dilbeck & Sons, Inc. I have worked with Juan on numerous projects that had very tight budgets. His ability to manage the design and keep the project on budget is amazing. I feel like Juan really listened to our priorities. Steve has led the implementation of our Master Plan for the past four years. His interpersonal and facilitation skills have led not only to successful projects, but just as importantly, to a group of constituents that felt listened to. I have worked with Craig on multiple projects for our District, most recently on a new school campus. He pays constant attention to our needs. He is a good listener and a genuine team player. We have given Craig our most important projects, and he has always delivered for us. Led by Ramon, the architectural team on our new Interdisciplinary & Fine Arts Building delivered a new facility on time and under budget that met our stakeholder’s needs and became a point of pride for our community. DCA has completed hundreds of projects in a variety of market sectors across California since our founding in 1979. We are committed to the success of our clients, by being responsive to their needs and providing exceptional customer service and quality designs from our highly skilled team.